As a pet owner, you only want the best for your dog. You may look after them well, feed them properly, ensure that they are taken to the vet on regular occasions and pamper them to no end. You may feel as if you couldn’t be a more loving owner to your faithful friend. However, you may have a challenge ahead as you’re planning your first family holiday to a far-off place. Unfortunately, it’s not possible to take your dog with you and so you have to consider putting them up in a boarding kennel for the first time. This is not just a simple decision, however and requires a good amount of planning. What do you need to think about as you start to prepare? You may have heard of the term “boarding kennel stress.” This is a real condition, but that does not mean that your particular pet has to suffer from it. Dogs that suffer from this ailment have not been adequately prepared for what they are about to experience. Those that have, can cope with it just fine. Always remember that a dog is just like a small child and will become upset and distressed if you suddenly take it away to a very strange place and simply leave it there. 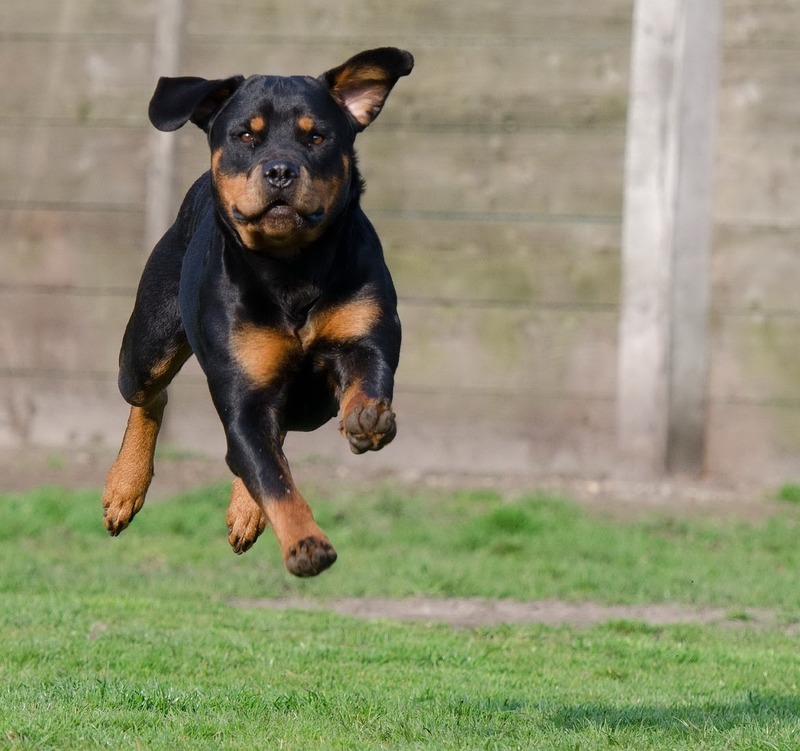 This can upset even the calmest of dogs when their routine is suddenly thrown, they may encounter new smells, surroundings and dietary habits and be confronted by people who they may never have seen before. Remember also that other dogs will be in the vicinity, some of whom may be vocal and sending out their own signals. All in all, it’s a lot for your pet to cope with. Now that you have a clear picture of the potential challenge ahead, you need to plan accordingly to alleviate the vast majority of the potential distress. The first thing that you should do is to try and condition your animal, before they stay in the kennel. Most boarding kennels allow for day or overnight stays in order to wean their way in. It’s a good idea to utilise a kennel at home, even if you’re don’t normally do so, or if you have a dog crate then start to use this periodically. You may have several dogs in your household and have to make arrangements for all of them. You need to try and make sure that they are self-reliant as much as possible, and don’t rely on the others to be around them for their peace of mind. Try putting them in their own kennels or crates at home, and individually try a day or night stay at the kennel. Make sure that you visit the facility you plan on using ahead of time. Have a good word with the owner and staff to make sure that they are completely understanding, friendly and knowledgeable. Remember that not all boarding facilities are necessarily the same and you need to have a very good feeling yourself that they will look after your pets well. This is the time to talk with the staff if your pet is particularly nervous or anxious, to see how they could deal with this. While you are there, ask them if it is possible to introduce some of the pet’s own “comfort” items, such as a special blanket or a familiar toy, to make your dog’s day less stressful. It’s important to make sure that all the dogs are carefully supervised when and if they get to run together during exercise. If your pet is particularly diminutive, make sure that they will not be exercised in or around other, larger dogs. Most of the best boarding kennels understand this, but it’s very important for your pet’s safety. Once you’ve asked the right questions and prepared your pet the right way, then you shouldn’t have any worry about introducing them to a kennel for the first time. 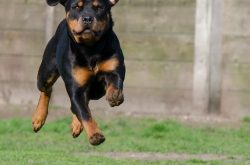 When leaving your dog at a boarding kennel for the first time there are a lot of things you need to consider.